Our chef takes a very epicurean, authentic, and gourmet approach to the culinary arts. 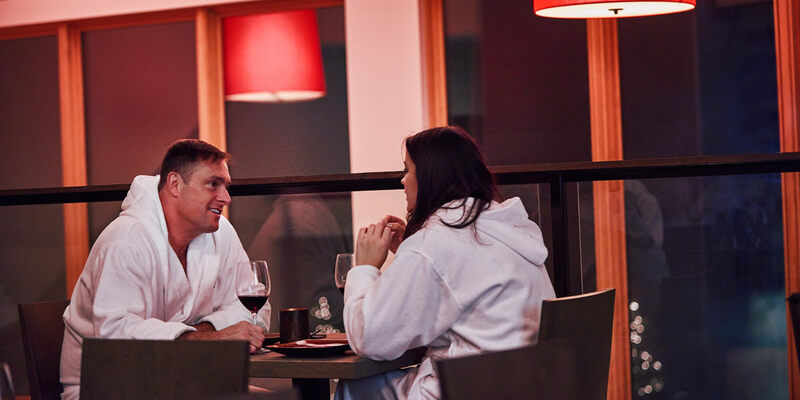 Therefore, having a meal at the spa is an experience and an essential stop on your spa adventure. 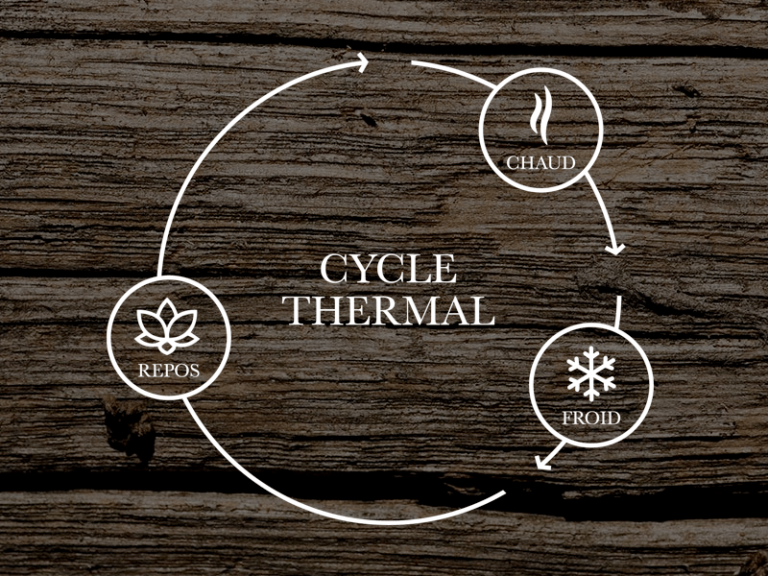 Let yourself be tempted by Thermëa’s cuisine, offering both gourmet healthy and indulging comfort dishes. 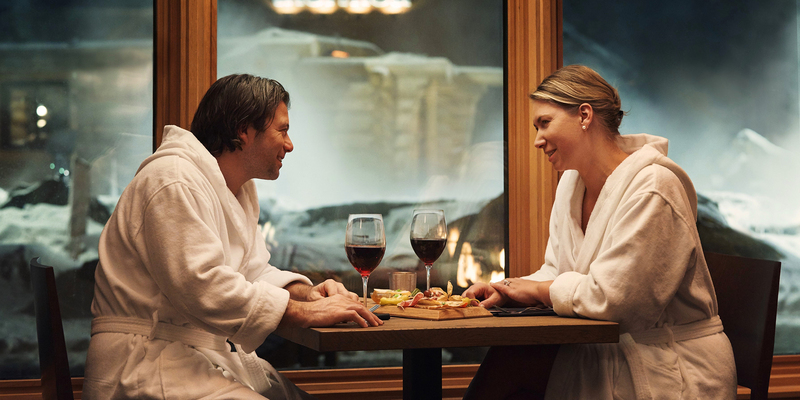 Imagine yourself enjoying a dinner in your bathrobe, accompanied by subdued lighting, a fireplace, a gorgeous view of the site, and lounge music in the background. All your senses are opened up. 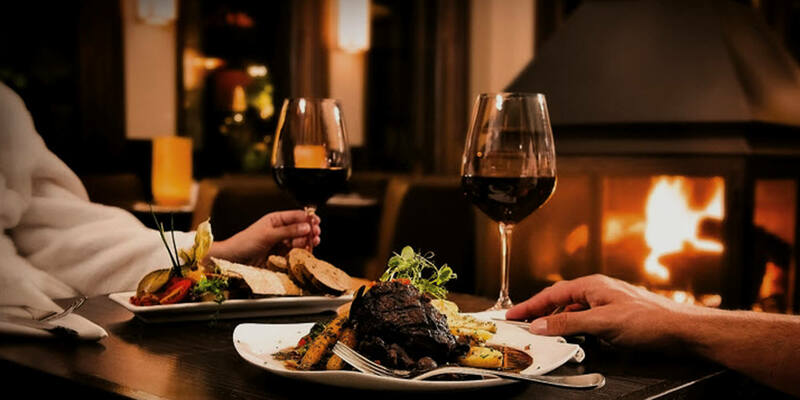 As a couple, between friends, alone, or in a small group, enjoy our chef’s cuisine inspired by local flavours and seasonal aromas that will enchant you from appetizer to dessert. Make the most of your experience by choosing the atmosphere that is suited for your needs and amplify your relaxing and savoury experience. Originality, freshness, and local products are in the spotlight! 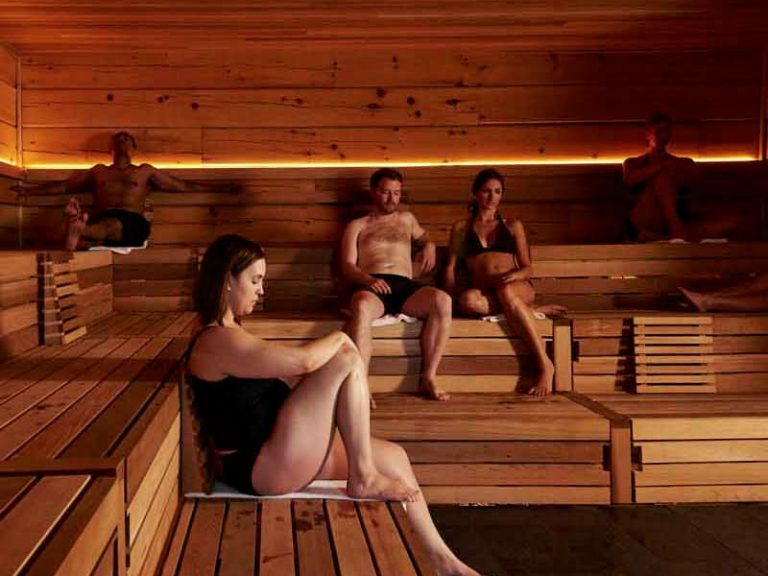 Include a gourmet break in your spa adventure to enjoy the unlimited Thermëa experience. Cheers! Whether you prefer being seated in the dining area, cozy by the fire in the Lounge or enjoying the nice weather on the patio, each location offers a unique atmosphere for an unparalleled relaxation experience. 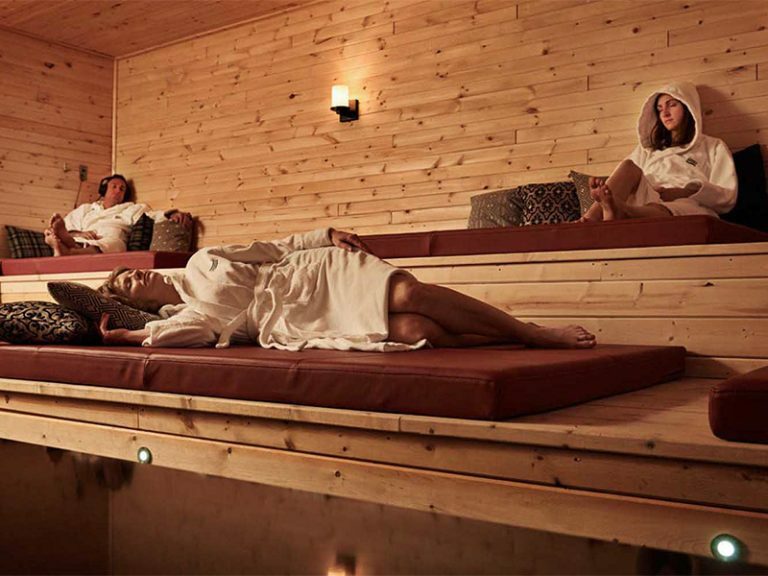 Please note that we do not take reservations and that Restö is open to spa guests only. Restö Winter Menu – Available from 11 a.m. to 8 p.m.
Wine, Cocktails and Dessert Menu – Available from 11 a.m. to 10 p.m. Enjoy our Restö drinks and food menu in a new casual and convivial atmosphere: the Lounge. Sit comfortably around our new fireplace or in the shaded patio overlooking the spa and share a meal, a cocktail, a glass of wine or a beer from our new extended menu featuring Manitoba Farmery & Ontario Beau’s organic craft beers.